Few hotels/resorts in Providenciales, Turks and Caicos offer the perfect combination of a beachfront address, large accommodations, a wide range of amenities/services, and best of all affordable prices! 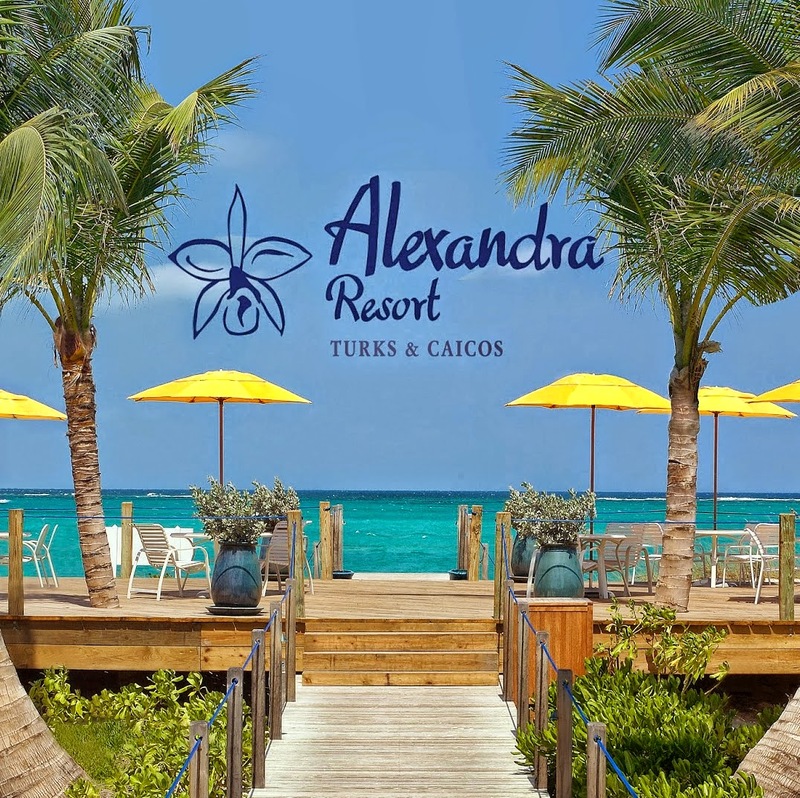 Located on Grace Bay Beach, the four-star Alexandra Resort is offering discounts on suites - and also a special family package. 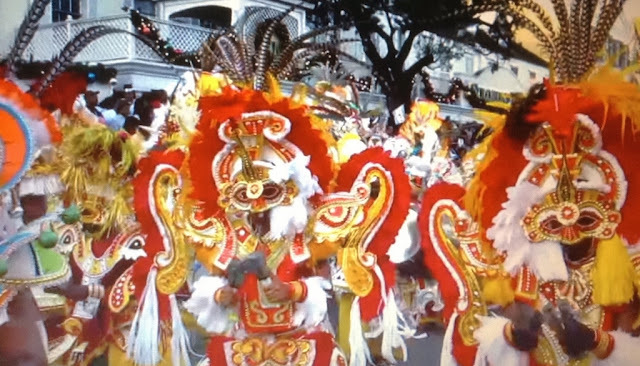 Both offers are available for travel until December 18, 2014. Complimentary facilities and services available at the Alexandra Resort include a lagoon style swimming pool, kiddies pool, daily activity program, tennis courts, non-motorized water sports, pedal bikes, exercise room, concierge desk, in-room coffee service, dining and grocery shuttle, weekly manager’s cocktail party and WIFI property wide. Other family friendly services available at reasonable rates include Pelican Kids’ Club, excursions with Caicos Dream Tours, and babysitting services. Mango Reef Restaurant is open daily for breakfast, lunch and dinner, and features a varied menu that includes a healthy kid’s menu.